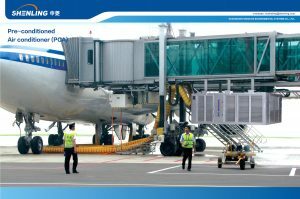 Shenling is a leading supplier for Pre-conditioned Air-conditioner for PBB (Passenger Boarding Bridges) and HVAC solutions for airport terminal building. 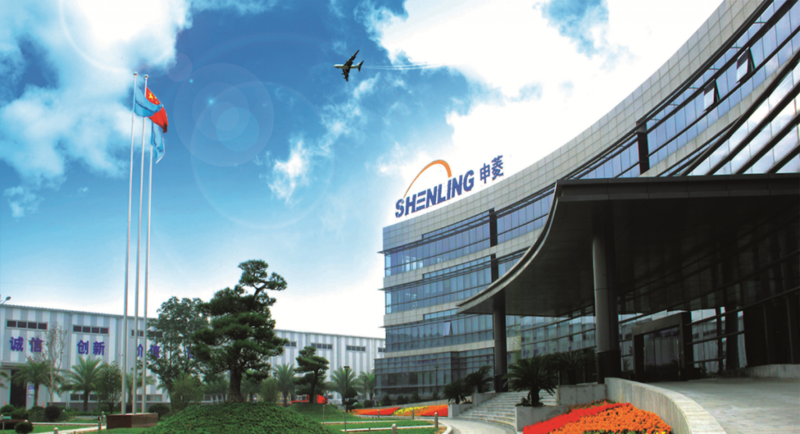 Shenling brand was founded in 1988, Shenling specialized in R&D, design, manufacturing, marketing and engineering of the industrial type and high-end commercial air-conditioners. 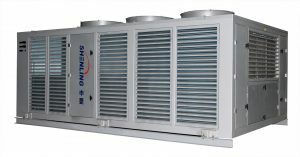 Shenling provides a wide range of products including various type of package AC, air handling unit, roof top package unit, precision air-conditioner, pre-conditioned air conditioner , chillers and large to medium size air conditioning . 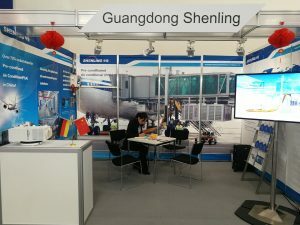 At home and abroad, Shenling served at least 1800 significant projects, including 300 overseas projects, and more than 120 clients are from “fortune top 500”. 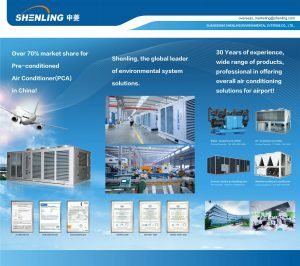 With specialty and dedication, Shenling has become the leading manufacturer for pre-conditioned Air-conditioner product, with more than 70% market share in the airport sector in China, sold 1000 PCA units in total. We provide bridge mounted type, mobile type, floor standing and trailer-mounted type of PCA unit. 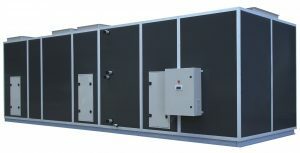 We offer tailor-made products to meet different requirements with wide temperature range from -40℃ to 60℃ , sub-freezing air supply, dual sources of cooling system, anti-corrosion (up to C 5 class), sand-proof, etc. 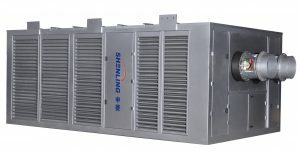 Shenling is one of the biggest manufacturers of pre-conditioned air-conditioner in China. For the past ten years, we sold more than 1000 sets of PCA in Chinese market, covering 70% of the market. We provide bridge mounted type, mobile type, floor standing and trailer-mounted type of PCA unit, with patent air hose and air hose retriever. 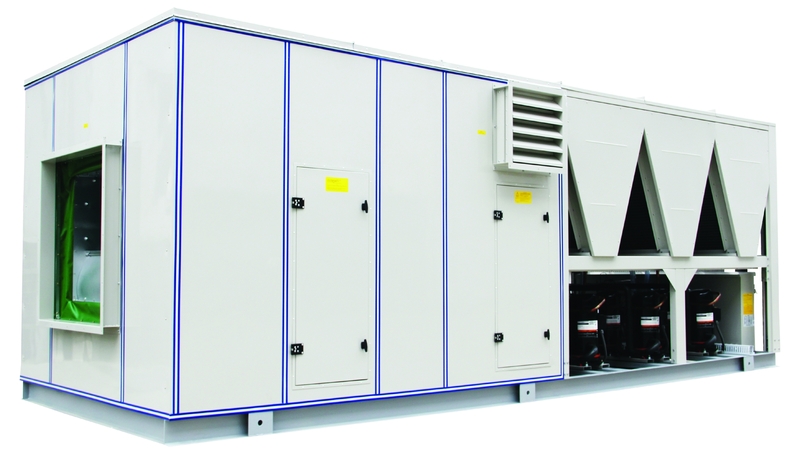 We offer tailor-made products to meet different requirements with wide temperature range from -40℃ to 60℃ , sub-freezing air supply, dual sources of cooling system, anti-corrosion (up to C 5 class), sand-proof, etc. 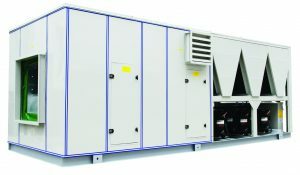 Shenling can offer tailor-made air conditioning solution for the airport terminal building, including package floor standing unit, rooftop unit, air handling unit, ducted unit, Jet-inducted unit, precision control air conditioner, chillers and large to medium size air conditioning, etc. At home and abroad, Shenling served at least 1800 significant projects, including 300 overseas projects. More than 120 clients are from “fortune top 500”. 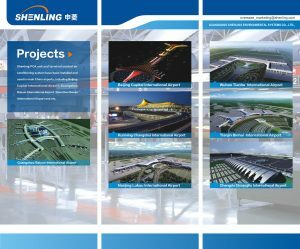 Shenling was approved for vendor list by many global contractors from ENR 250 global contractor list. With more than 400 engineers, Shenling is capable to offer industrial and specialized air conditioning, high-end commercial air conditioning for various applications, such as anti-corrosion, anti-explosion, bio-purification, extreme environment condition. 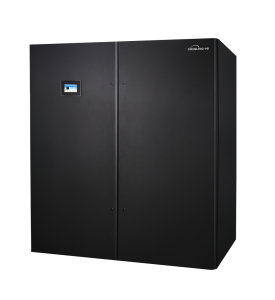 Shenling won twice for National Science and Technology Invention Award – Silver Award, the highest award for private owned company in HVAC industry.